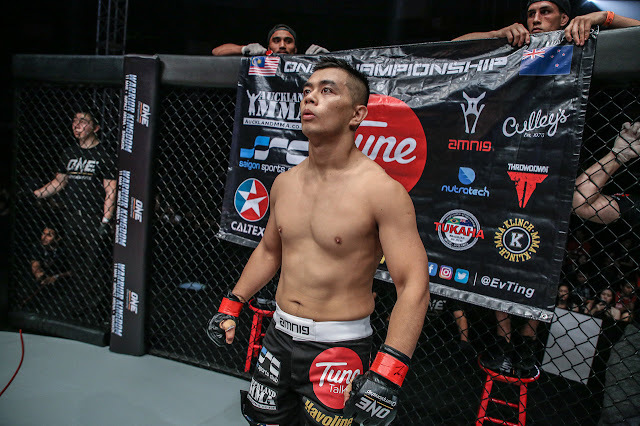 Malaysian-Kiwi sensation Ev “E.T.” Ting speaks highly of the dauntless Filipino prizefighters who proudly donned the Philippine colors inside the mixed martial arts (MMA) cage. Following several back-and-forth sequences of takedowns and submission attempts, Ting was able to compel Kelly to wave the white flag for the first time in his illustrious professional MMA stint with a third-round guillotine choke. Outside the confines of ONE Championship, Ting also holds impressive wins over the likes of Filipino-Kiwi combatant Mark Abelardo and homegrown talent Rolando Gabriel Dy. Despite the fact that he handed heartbreaking setbacks to Pinoy contingents, Ting is all praise to every Filipino fighter who pours out their burning passion for the sport each time they step inside the cage. 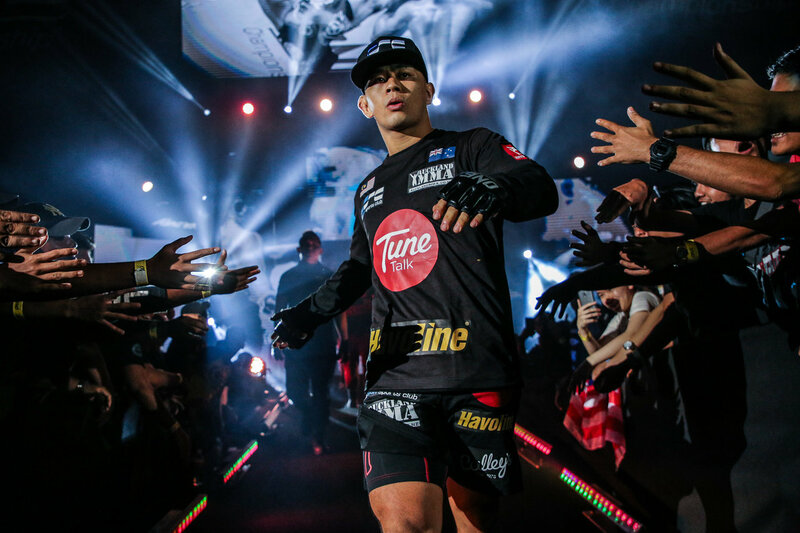 Ting will be facing another Filipino in his next outing as he is set to challenge Eduard “Landslide” Folayang for the ONE Lightweight World Championship title in the main event of ONE: KINGS OF DESTINY on 21 April 2017. The scheduled five-round championship clash will take place at the 20,000-capacity SM Mall of Asia Arena in Manila, Philippines. Ting secured a date with Folayang when he scored a split decision win over former lightweight title challenger Kamal Shalorus last February.